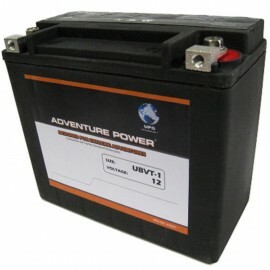 Buy Sealed AGM Nanogel and LifePO4 Lithium Iron Motorcycle Batteries to replace original oem Harley Davidson battery for your Harley V-Twin Softail Heritage Classic, Rocker, Night Train, Fat Boy, Fat Bob, FLST, FXST, FLSTC, FLSTF, FLSTFB, FLSTFI, FLSTN, FLSTNI, FLSTS, FLSTSC, FLSTSB, FLS Slim, FXCW, FXCWC, FXSB, FXST, FXSTC, FXSTD, FXSTI, Touring bike FL, FLH, FLT, FLTR, FLHR Electra Glide, Road King Classic, Street Glide, Ultra Classic, Sportster 883, 900, 1100, 1200, Roadster, Cafe Racer 1000, Ironhead, XL883, XL883H, XL883C, XL1200, XL1200C, XL1200S, XL883R, XLC, XLS, XLH, Dyna Wide Glide, FX, FXR, FXD, FXE, FXS, FXDB, FXDBI, FXDC, FXDCI, FXDF, FXDI, FXDL, FXDLI, FXDP, FXDS, FXDWG, FXDWGI, FXDX, FXDXI, FXDXT, Sturgis, Street Bob, Low Rider, Sport Convertable, Shovelhead, Super Glide, VRSC, CVO, VRSCA, Night Rod, Roadster, VRSCAW, V-Rod, VRSCF Muscle, Screamin Eagle, XG 500 XG 750 Street and more. 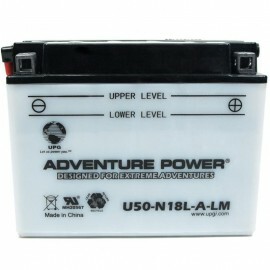 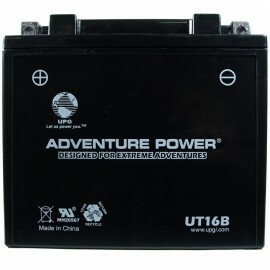 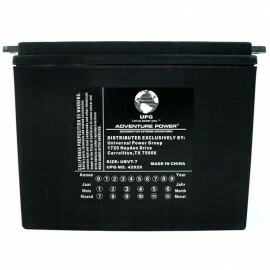 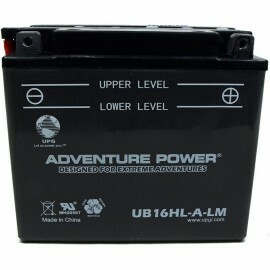 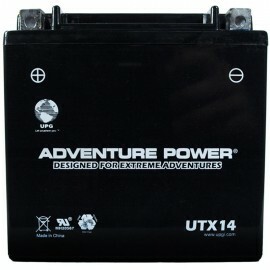 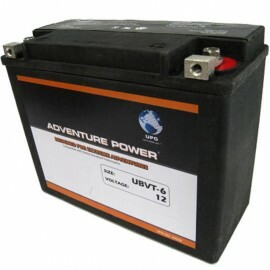 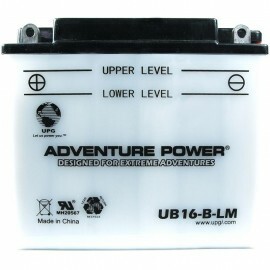 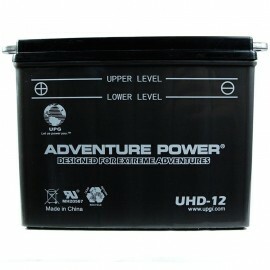 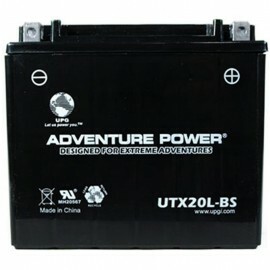 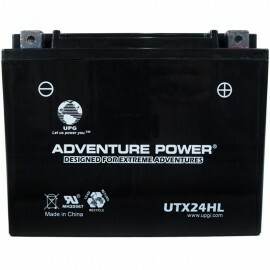 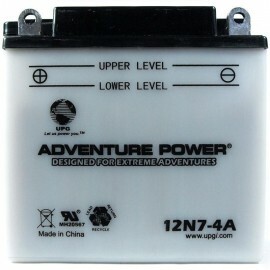 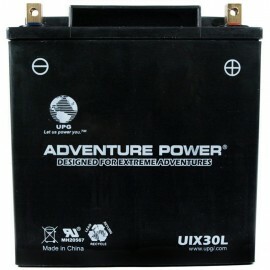 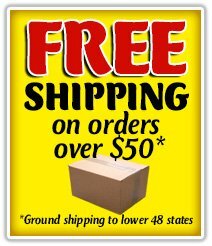 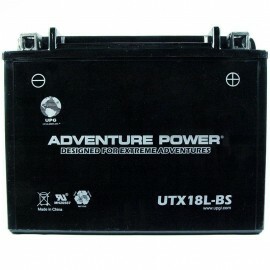 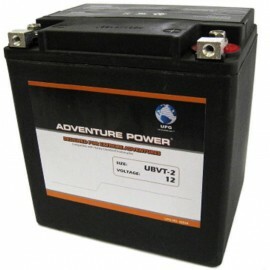 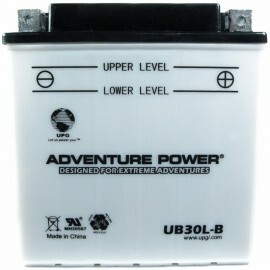 WholesaleBatteriesDirect.com has the quality battery that you need for your Harley at cheap discount prices with FREE shipping. 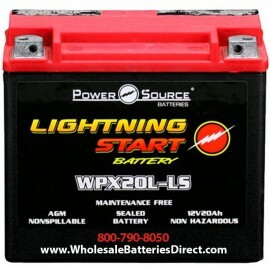 Featuring the 500cca High Performance 20ah Lightning Start battery WPX20L-LS WPX20L-NG to upgrade 65989-97A, 65989-97B, 65989-97C, 65989-97D, 65989-97, YTX20L, YTX20HL, UBVT-2, UBVT-4, CTX20HL, CTX20L to 500 cold cranking amps. 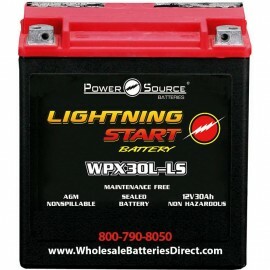 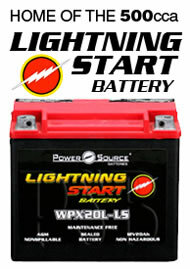 Also WPX30L-LS 30ah WPX30L-NG 32ah High Performance Lightning Start Battery with 600 cca upgrades 66010-97D, 66010-97C, 66010-97B, 66010-97A, 66010-97, UBVT-2, BB1000, HVT-2.